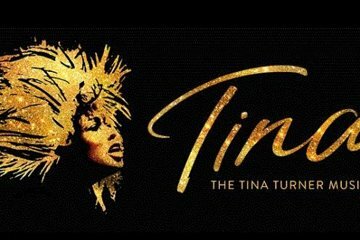 Secure your spot at the Tina Turner theatre show, one of the most highly-anticipated shows to hit the West End, by booking your ticket in advance. Follow the story of Tina Turner’s humble beginning in Tennessee to her status as queen of rock’n’roll during this high-octane stage show, which features many well-known songs. Three seating options and a pre-theatre dinner upgrade are available. OMG! This was probably the highlight of our trip. This show is a MUST SEE. Even if you were not a fan of Tina Turner, the story, her life and circumstances make for a riveting musical. The talent in this show, especially TINA was fantastic. My whole family really enjoyed this show and I highly recommend it when in London.